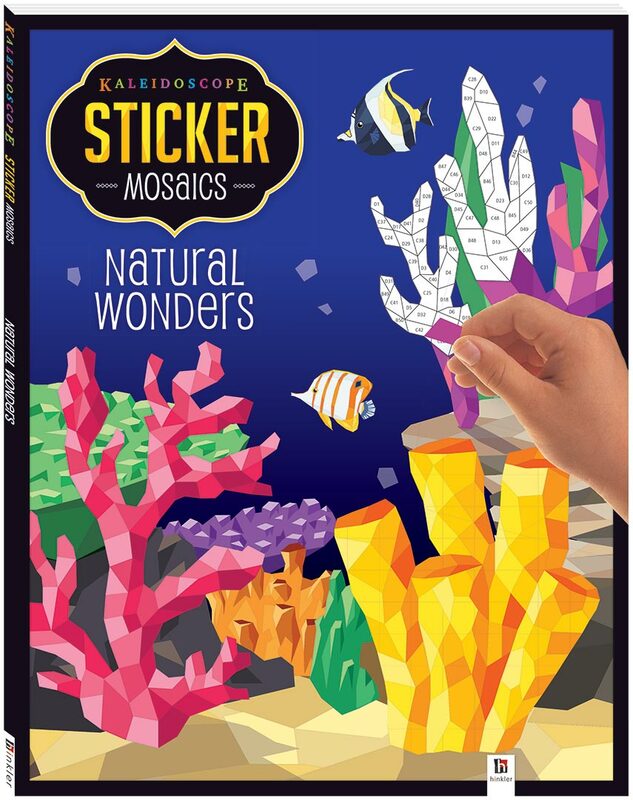 Immerse yourself in a kaleidoscopic world of intricate sticker art with Kaleidoscope Sticker Mosaics: Natural Wonders. 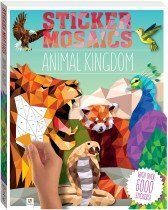 This spectacular book features geometric artwork of the amazing natural world around us that you can complete with hundreds of shaped stickers. 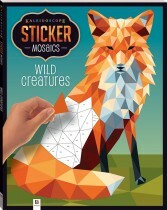 Each page contains an incredibly detailed image with spaces for specific stickers. 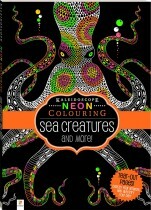 It’s so easy and satisfying to do: just peel off the stickers, place them in the matching spaces on the page and voila! You’re on your way to completing a masterpiece! 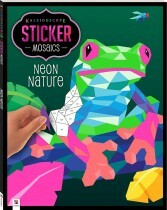 With this paperback book and 16 pages of included stickers, you can take your creativity to a whole new level. 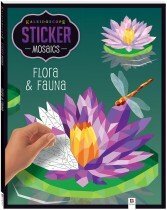 So relax, unwind and get mindfully meditative with Kaleidoscope Sticker Mosaics: Natural Wonders!